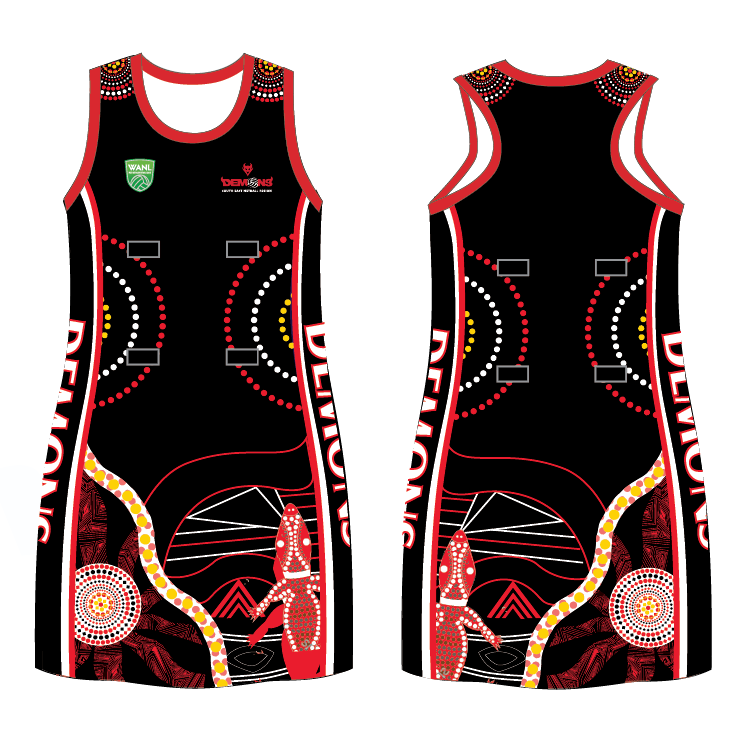 Our A-line netball dresses are fully dye sublimated and 100% customisable to your Club’s colours and designs. They are available in two types of fabric and with or without side panels. The fabrics we use in our netball dresses are generally the 140gsm Birdseye Polyester, with PolySpandex side panels. All dresses have velcro tabs.